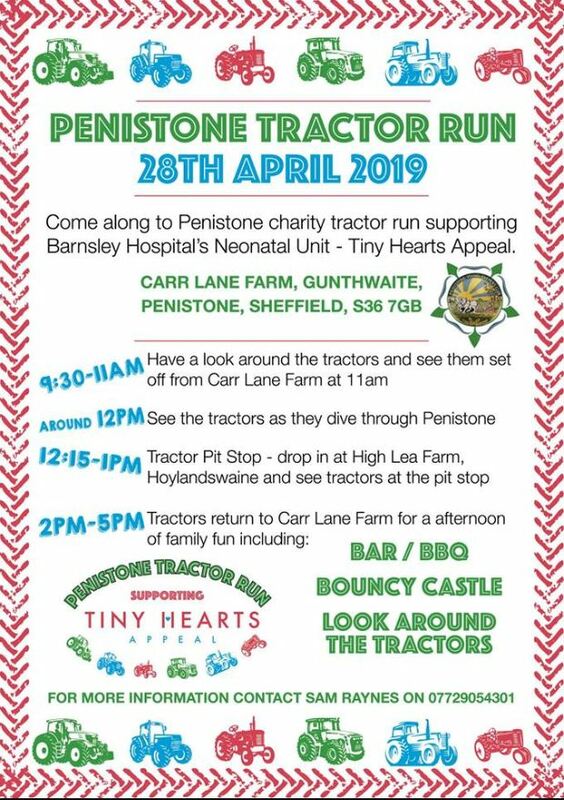 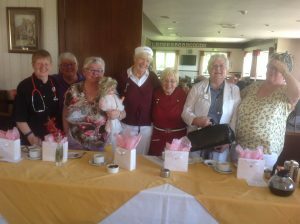 Our wonderful supporters at Tankersley Park Golf Club are helping us raise vital funds for the Tiny Hearts Appeal after their lady Captain chose us as her charity of the year earlier this year. 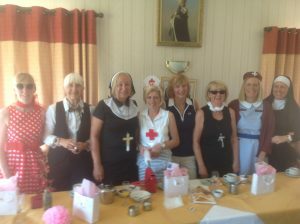 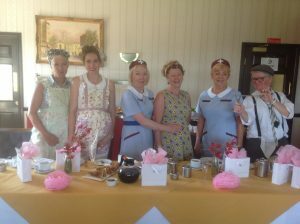 During the Summer they held a ‘Call The Midwife’ themed Captains day which saw the lady members of the club dressing up as various characters from the popular TV series. 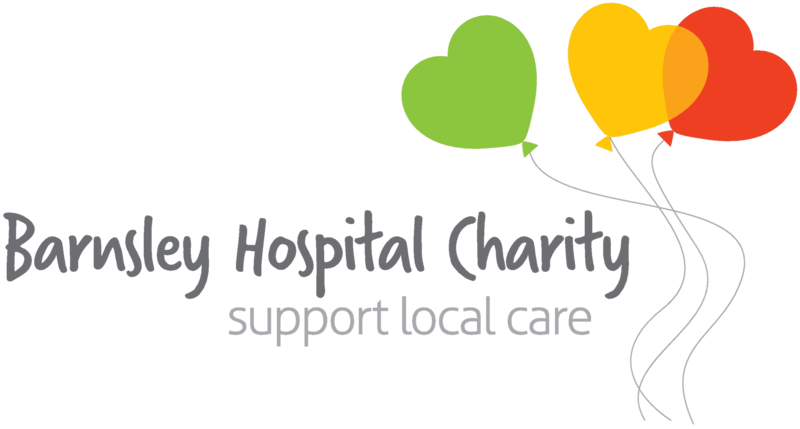 The fundraising continues as they are holding a Fashion show on Tuesday 3rd October from 7pm at the Golf Club with Tickets costing just £5 which include a Glass of Wine and Nibbles. 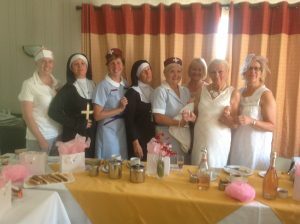 Once again we would like to thank Gina and her fellow members for their continued support.